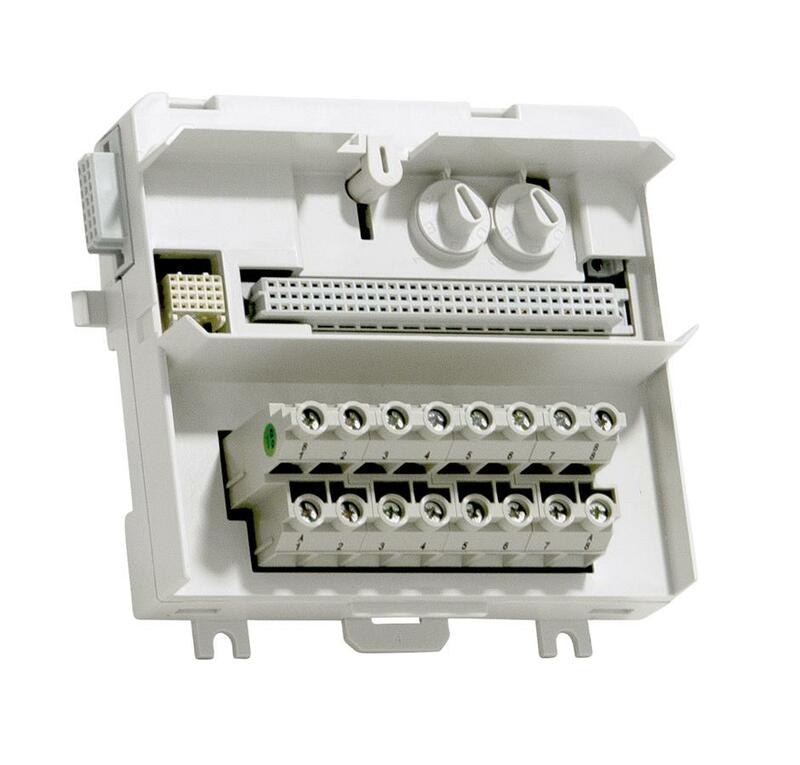 The DO821 is an 8 channel 230 V a.c./d.c. 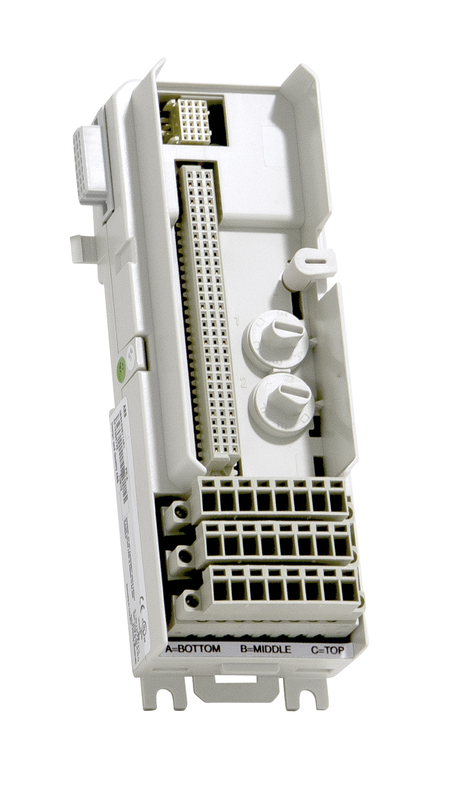 relay (NC) output module for the S800 I/O. 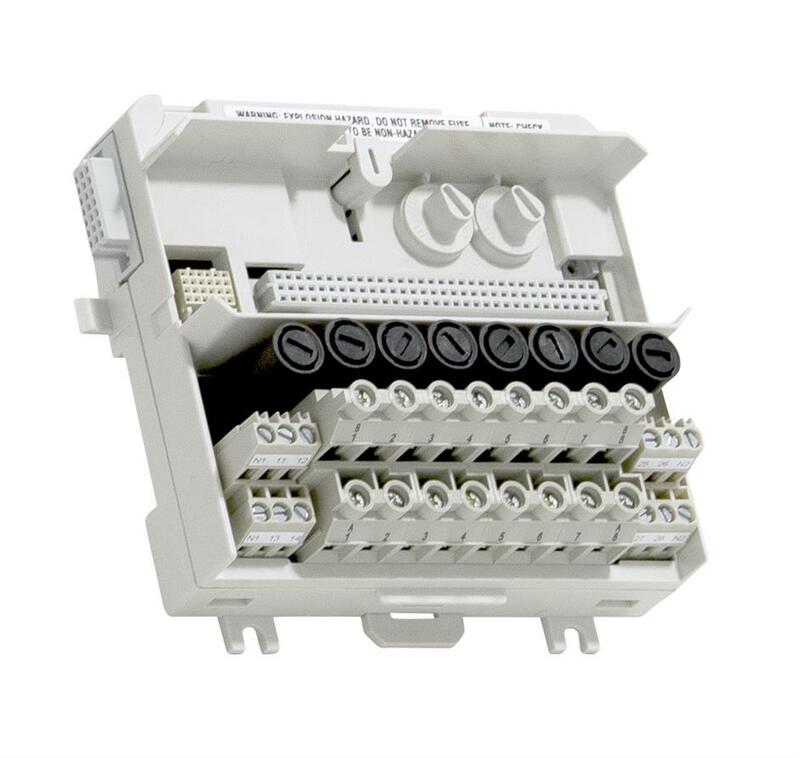 The maximum output voltage is 250 V a.c. and the maximum continuous output current is 3 A. 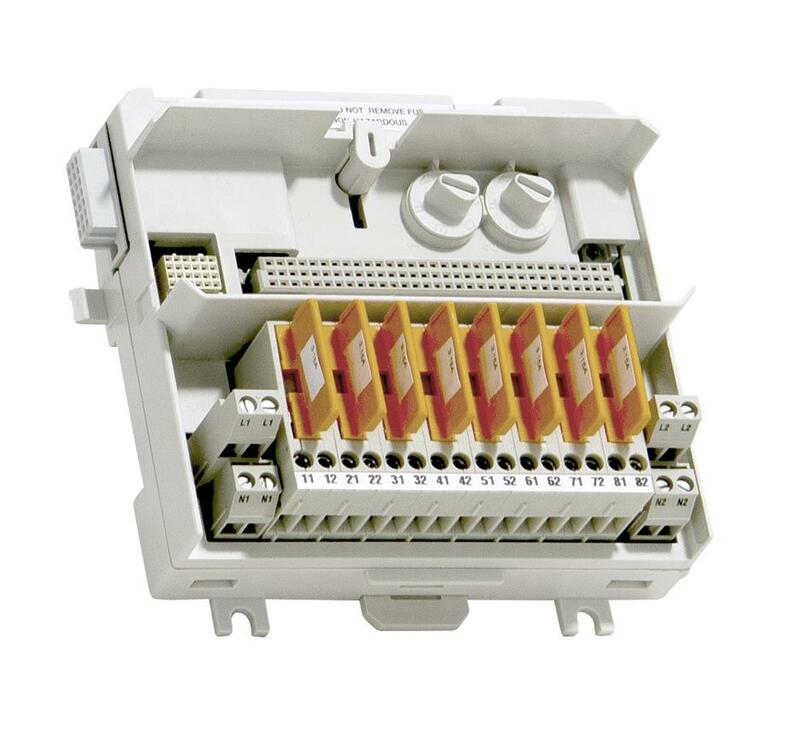 All outputs are individually isolated. 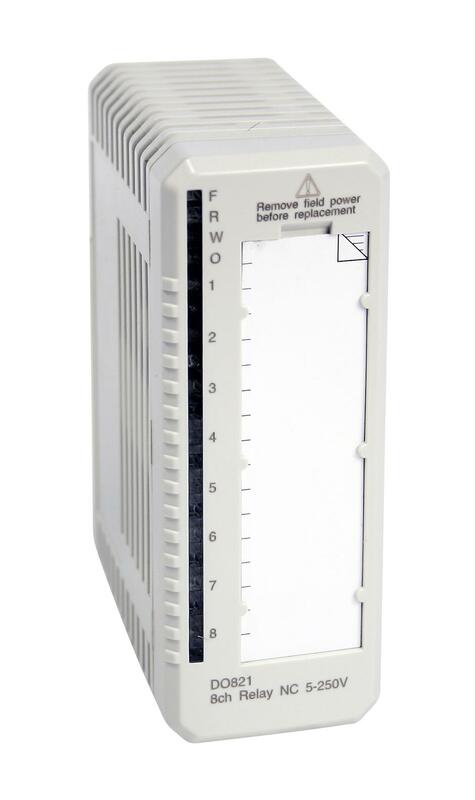 Each output channel consists of optical isolation barrier, output state indication LED, relay driver, relay and EMC protection components. 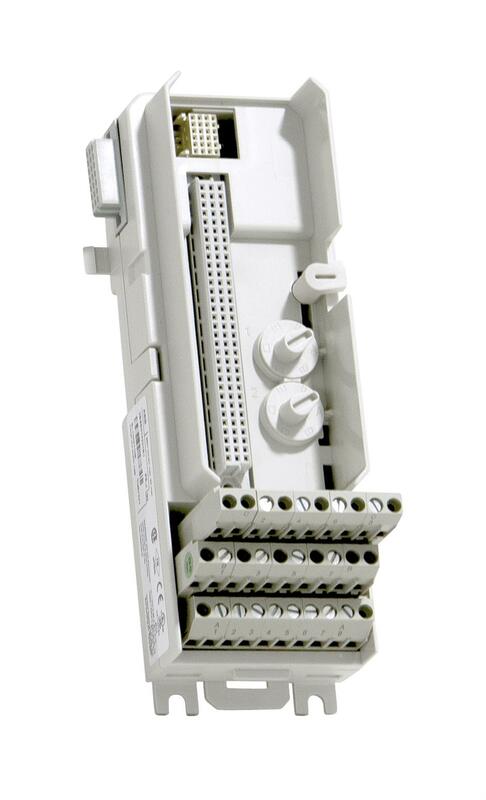 The relay supply voltage supervision, derived from the 24 V distributed on the ModuleBus, gives an error signal if the voltage disappears, and the Warning LED turns on. The error signal can be read via the ModuleBus. This supervision can be enabled/disabled with a parameter.